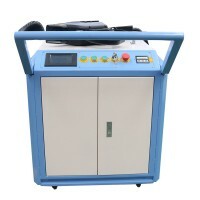 Fiber Laser Marking Machine Reference Operate Video:https://www.youtube.com/watch?v=kk1P2eev5voMarki.. 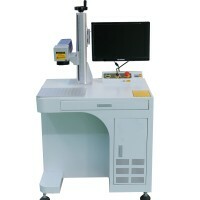 Fiber Laser Marking Machine Reference Operate Video:https://www.youtube.com/watch?v=kk1P2eev5vohttps..
DIHORSE's high precision marking or engraving are easily achievable on almost any material.. 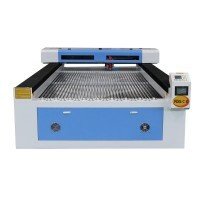 Ideal for small metal engraving business such as jewelry shops, metal plate bar code printing, sta.. 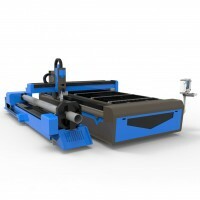 Range of application:Applied in sheet metal processing, aviation, spaceflight, electronics, electric.. 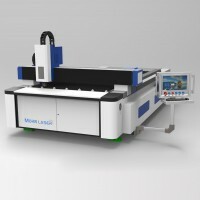 Working video:https://www.youtube.com/watch?v=hBNx2uH9lt0Standard Features: Applicable material..
Standard Features:* This item is shipped by sea, free to Qingdao port;* Dynamic auto-focusing metal ..
DIHORSE laser cleaning machine for metal and nonmetalhttps://www.youtube.com/watch?v=fI6IDDwlRqkhttp..